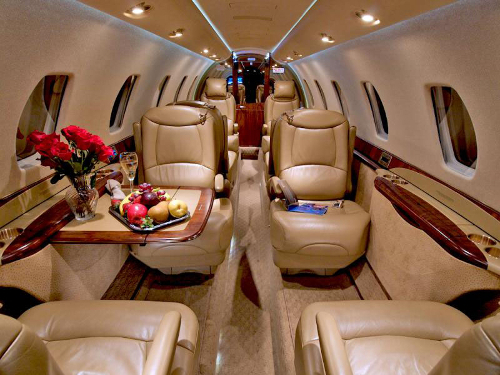 The total annual budget for flying a Citation Sovereign private jet 200 hours per year is approximately $988,670 or $1,517,152 for flying 400 hours per year. The maximum speed of the Citation Sovereign is 512 mph, but with slower climb, cruise and descending speeds it is more likely to average 410 mph which would equate to an average cost per mile of approximately $12.07 at 200 hours per year. 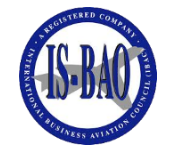 If you fly 400 hours per year, you can spread the total fixed costs over more flight hours which reduces your cost per mile to $9.26. 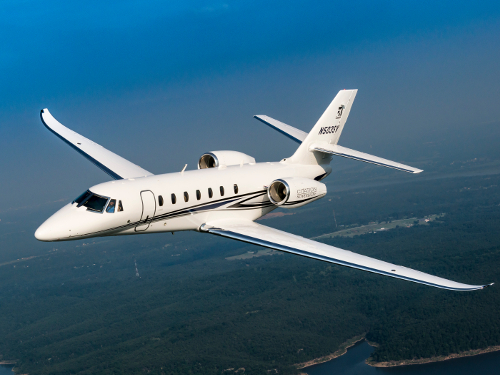 How much does it cost to buy a Cessna Citation Sovereign 680? Prices range between $3,995,000 and $7,495,000 with 27 currently advertised for sale.